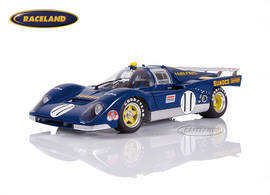 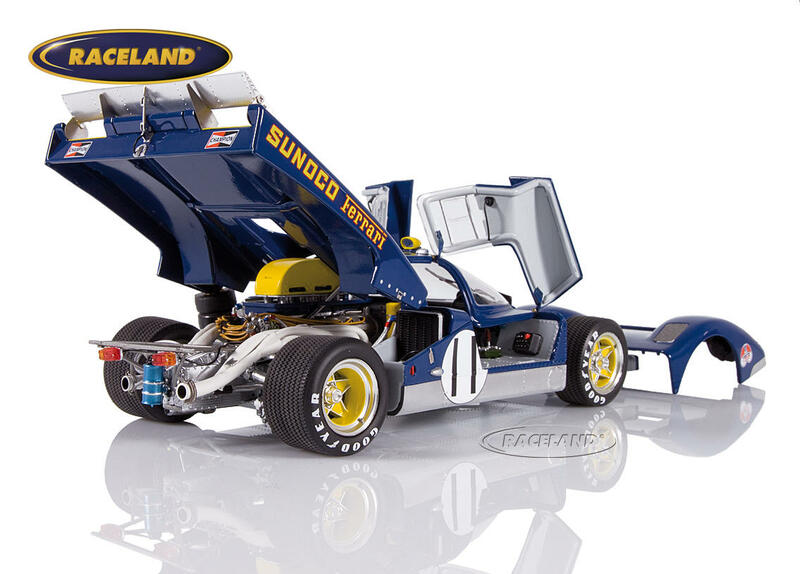 The product "Ferrari 512M North American Racing Team Sunoco Le Mans 1971 Donohue/Hobbs" was successfully added to your wishlist. GMP Masterpiece 1/18th scale. Limited edition of 512 pieces. 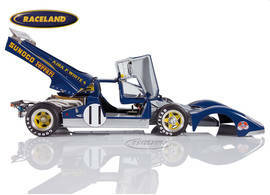 Super detailed premium diecast model car 1/18th scale. 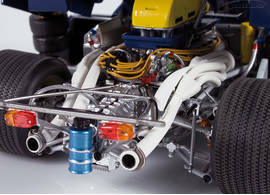 Fully opening with extremely detailed engine, chassis and all technical components. Model size approximately 25 cm.